21/01/2019 Coming up with an end-to-end distribution strategy for your Spirits Brand can be tricky. Keep these points in mind while developing one. 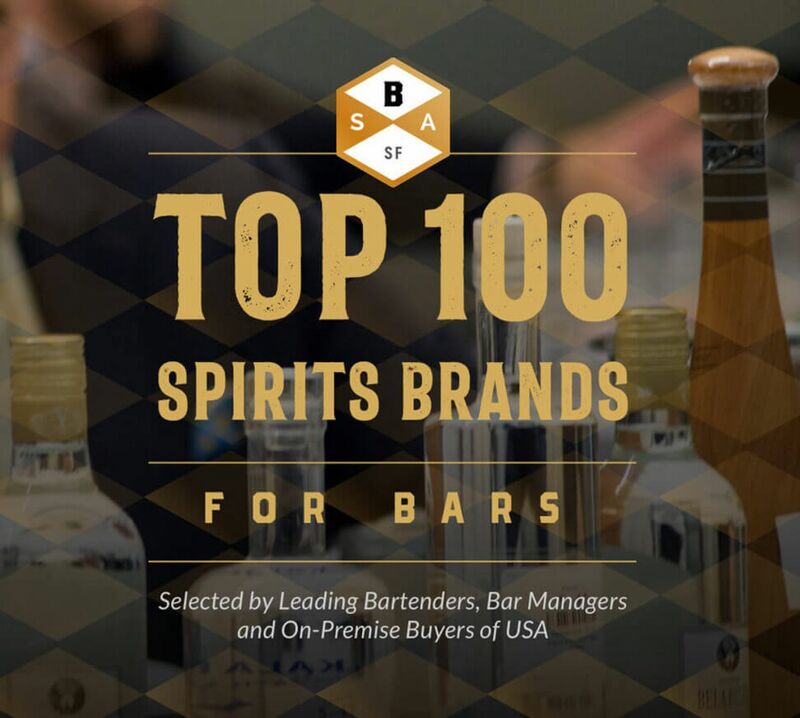 If you are looking to grow your on-premise spirits distribution in restaurants, you are going to have to develop a very focused, portfolio-based strategy. While wine has a very established distribution strategy based on the need for classic food-wine pairings in restaurants, spirits are most often thought of as either aperitifs or digestifs. A typical restaurant patron, for example, will only order brandy before or after a meal and not during the meal. With that in mind, here’s a brief guide to growing your spirits distribution in restaurants. There are a variety of ways to segment your database of possible distribution outlets. Obviously, you could segment purely on the basis of geography. Or, you could segment based on the type of core clientele a restaurant attracts. For example, a restaurant located downtown in a busy corporate office environment will likely have very different needs than a restaurant in a suburban shopping mall. A fast-casual or family-friendly restaurant is going to have very different needs from a restaurant that caters to young singles and millennials. But here’s one way to segment your database of possible distribution outlets that could pay immediate dividends: segment on the basis of whether or not your target restaurants have special dining rooms, outdoor patios or other places that attract events. The reason here is simple: it is exactly these types of establishments that will be most open to the idea of hosting corporate or family events that can become tent-pole events for a craft spirits brand. For example, corporate dinners in a private dining room become a prime opportunity for offering events like a multi-course dinner based around different Scotch whiskeys. Thus, when trying to gain distribution for your spirits, focus your efforts on the spirits brands that fully convey the premium story. This is where the real action is. And the pricing needs to be right for these premium brands as well. Once you’ve established a price point for your spirits, it’s hard to move up the price ladder later. Many restaurants are looking for support once they’ve agreed to carry your spirits. The easiest way to provide this support is via staff education and training. Make sure that servers, bartenders, and front-of-house staff know how to talk about your spirits. The more that they know about where the spirit is produced, how it is produced, and who the founder of the company is, the more likely they will be to recommend the product to customers. And it almost goes without saying that this training and education should include free tasting samples and plenty of leave-behinds. It’s a great way to incentivize restaurant staff to tell your story. And it’s not just servers and bartenders that you can partner with on training. If a restaurant has a mixologist on staff, this is a great way to partner on new cocktail creations. A great way of getting distribution access is by being able to offer all of this post-sale support. This is especially true for truly unique and distinctive spirits that might not be well known for their cocktails. A good example here is mezcal. Mexico’s mezcal producers have expended a lot of energy educating the spirits industry about how to mix mezcal into other cocktail creations. Swapping tequila for mezcal in classic cocktails like the Tequila Sunrise is a no-brainer now, but something that might not have been imaginable even a few years ago. Especially for large chain restaurants, it is absolutely essential that you establish your reputation as a consistent and reliable supplier. These restaurants are high-volume, high-velocity businesses, so it is critical that you can keep up with supply. And, speaking of distribution, it’s also critical that you match up every aspect of your logistics chain with that of your restaurant customers. If they want the spirits delivered to the back door of the restaurant every other Friday afternoon, you need to be able to honor that request. And if they prefer to pick up orders from your own warehouse or storage facility, you have to be able to honor that request as well. Finally, a word needs to be said about how important it is to establish a customer-focused, relationship-based distribution business. Restaurants will know when you are treating them as just another transaction, as just another way to make your quarterly or annual number. So think about ways that you can really add value to the relationship. Training and education, as noted above, can be a valuable tool. So, too, can be any help that you can offer on the merchandising side of the ledger. For example, if your craft spirit needs (or deserves) its own special glassware, make that glassware available and then offer to train the staff on how to serve your spirit properly. By taking these steps above, you will be well on your way to growing your spirits distribution in restaurants. Get your distribution targets right by taking a balanced portfolio approach that respects what a restaurant is trying to accomplish and who it is trying to target, and then make plenty of efforts to provide the very best customer service you can for your new distributor relationship.